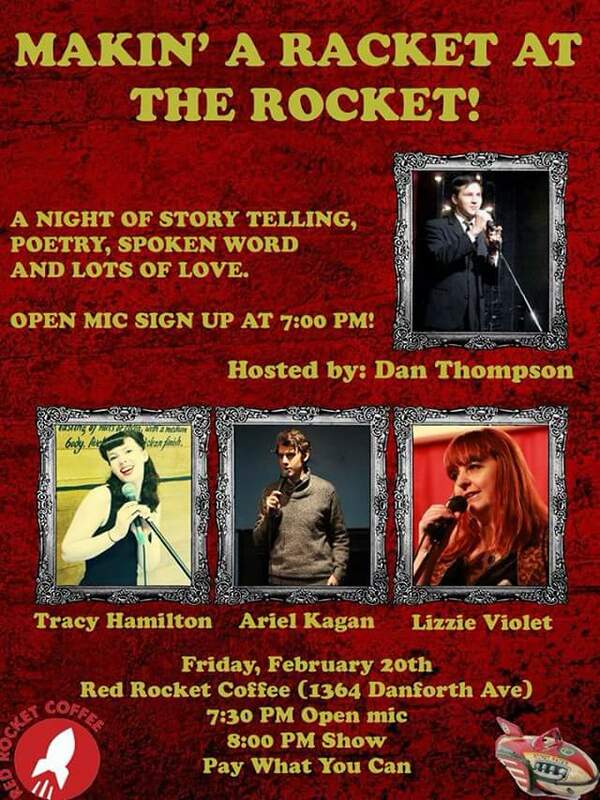 Who the hell is Lizzie Violet?! 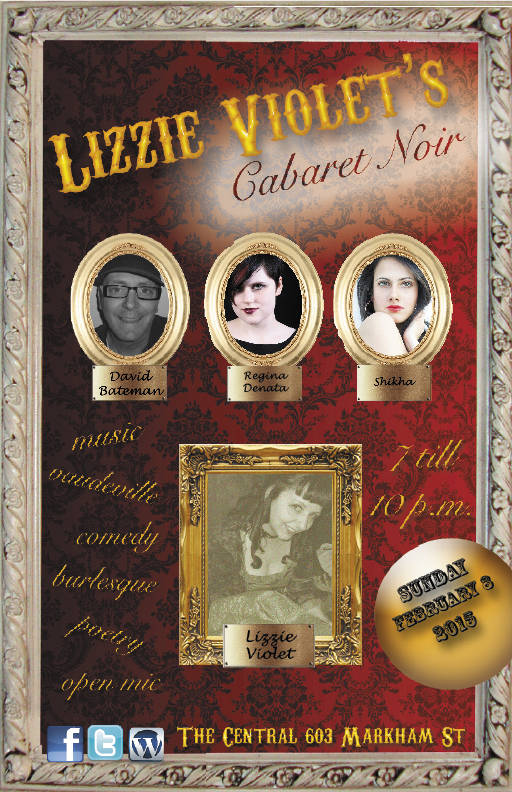 Lizzie Violet’s Cabaret Noir: Featuring David Bateman, Regina Dentata, Shikha and Special guest Dan Thompson. Winter Wonderland @ Hirut – Details to come!